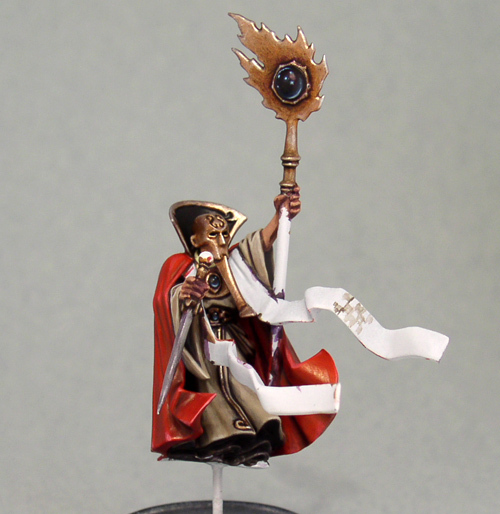 More work on the empire wizard. Need to figure out what to do with that strange scarf-like thing. Skin, staff, and the knife also need to be finished.